It’s summertime, and who doesn’t like getting caught up in a good book? If your idea of a great book is one that carries you away to a land filled with dreamy homes, then this is the summer reading list for you! 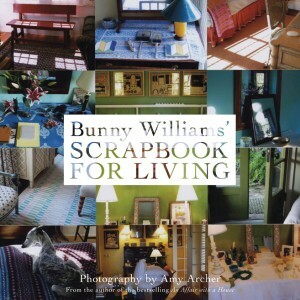 The beautiful photography alone will draw you in, but these books aren’t just pretty—they also offer everyday tips and ideas about entertaining, organizing and, of course, decorating your home. We’ve compiled some of the best-selling books in the worlds of interior decorating, design, gardening and stylish living. They may be too pretty to toss in your beach bag, so carve out some quiet time and take a little mental vacation with one of these lovely books about homes and gardens. Happy reading! Acclaimed architect Gil Schafer specializes in building new “old” houses as well as renovating historic homes. His work takes the best of American historic and classical architecture—its detailed moldings and harmonious proportions—and updates it, retaining its character and detail while simultaneously reworking it to be more in tune with the way we live now: comfortable, practical, family-oriented. 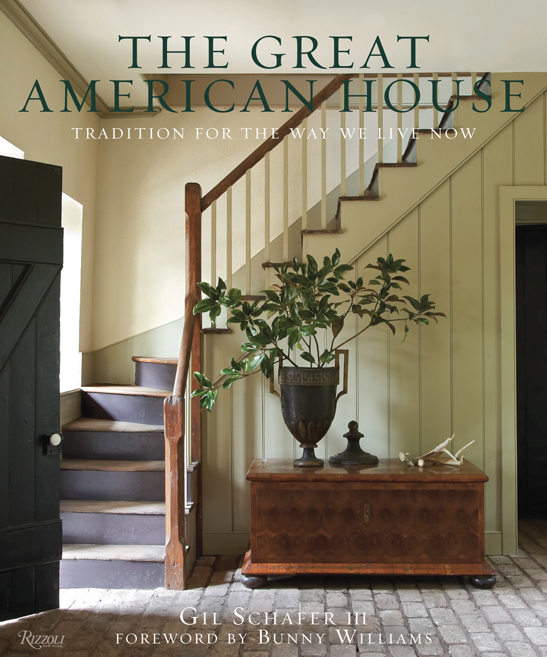 Filled with hundreds of interior and detail shots, The Great American House: Tradition for the Way We Live Now is an invaluable resource for anyone who loves old houses and traditional design. 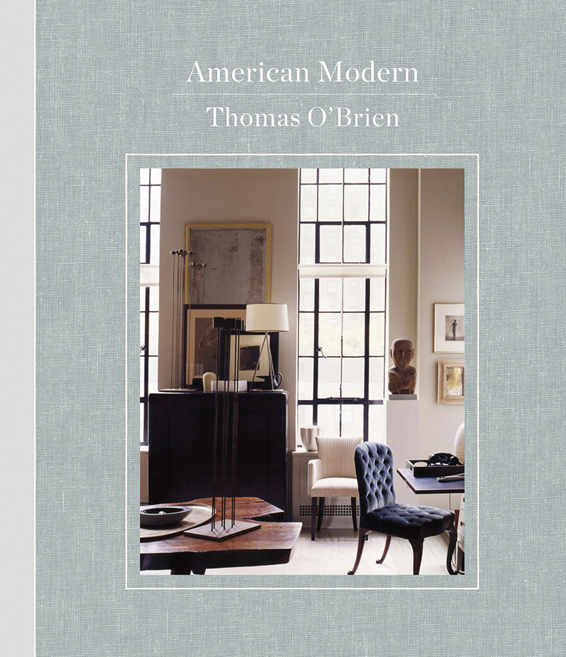 Thomas O’Brien is a New York City-based tastemaker who’s been celebrated for his ability to translate modernism into a warm, livable style. His partnerships with Safavieh, Reed & Barton, Hickory Chair, Target, Visual Comfort and Waterworks are examples of how classic and relatable his design aesthetic is. 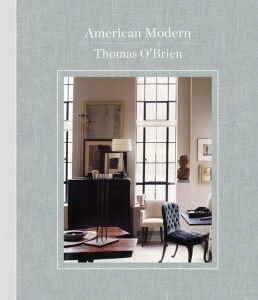 In American Modern, O’Brien covers important design principles such as architectural authenticity, color relationships, correctness of scale and informed collecting. It reads like a master class in modern American interior design. According to Maxwell Gillingham-Ryan (co-founder of the popular interior design website “Apartment Therapy”), living in a small dwelling encourages homeowners to focus on what’s essential and to devise inventive solutions for carving out storage and living space in their homes. 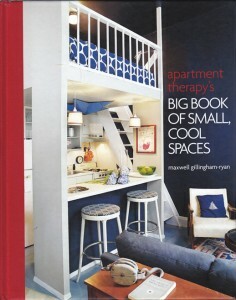 Leading us through entrances, living rooms, kitchens and dining rooms, bedrooms, home offices, and kids’ rooms, Apartment Therapy’s Big Book of Small, Cool Spaces is brimming with tips and ideas for finding opportunities for storage and decorating small spaces with style. 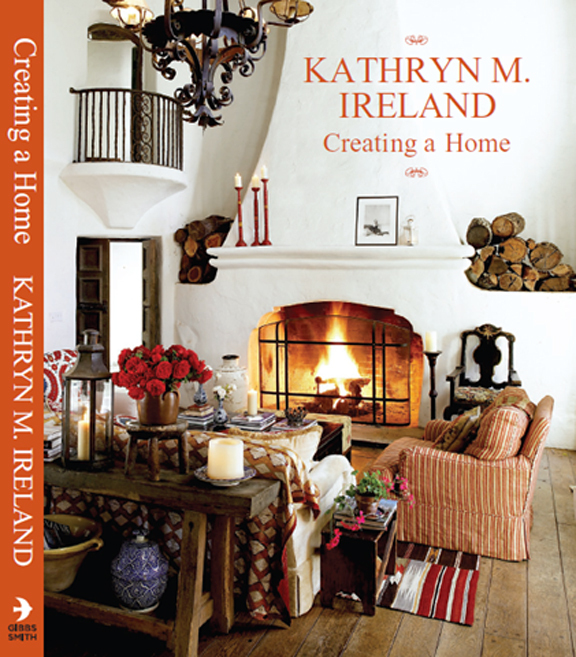 Kathryn Ireland, a California-based designer known for her French country linens and textiles, offers a fresh take on classic materials and design in her book, Creating a Home. In it she shows us how to deftly mix fabrics with international market “finds” and schools us on how to blend ironwork, wood, tile and furniture together for a sense that’s expressive of the casual way many of us live today. Alexa Hampton owns and operates a design firm in New York City and designs licensed products within the home furnishings industry. In The Language of Interior Design, she gives us the vocabulary and elements that define good design. 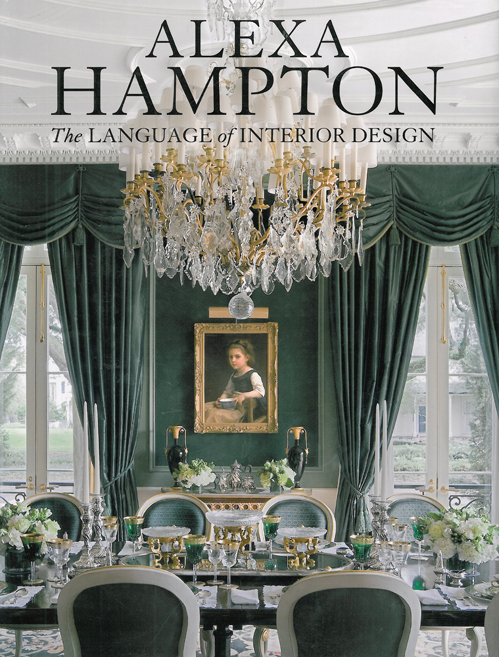 She provides 18 classic spaces that illustrate in rich detail the elements that govern cultivated design—contrast, proportion, color and balance—and she shares design expertise on everything from fabric schemes to the particulars of paint. In The Not So Big House: A Blueprint for the Way We Really Live, noted architect Sarah Susanka gives homeowners the language they need to ask for the house that they want: a house that values quality over quantity and that emphasizes comfort, beauty, and a high level of detail. Drawn to glamour, Martyn Lawrence Bullard moved from London to Los Angeles to pursue acting but became a star decorator instead. His designs balance the contemporary with the traditional. 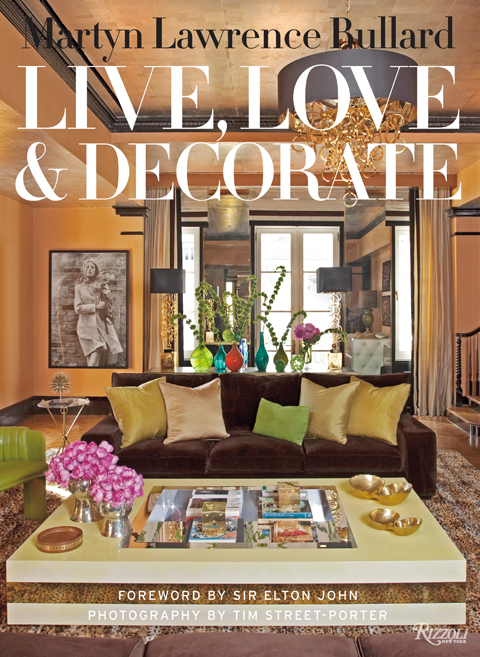 In Live, Love & Decorate, Bullard’s chic and sumptuous celebrity clients’ homes include Sir Elton John’s disco-luxurious apartment; “Grey’s Anatomy” star Ellen Pompeo’s hip Mediterranean villa; Cher’s Moorish palazzo in Malibu; and Tamara Mellon’s New York City penthouse that dazzles with bold artwork and striking color. With a knack for beautiful and dramatic spaces that don’t sacrifice comfort, Lawrence Bullard reveals his know-how for creating a sensational home. 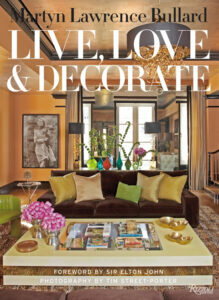 A favorite for me is Live, Love & Decorate by interior designer Martyn Lawrence Bullard. I like his chic and eclectic style and how he pulls from his clients’ personalities and interests as he creates a design for their personal spaces. 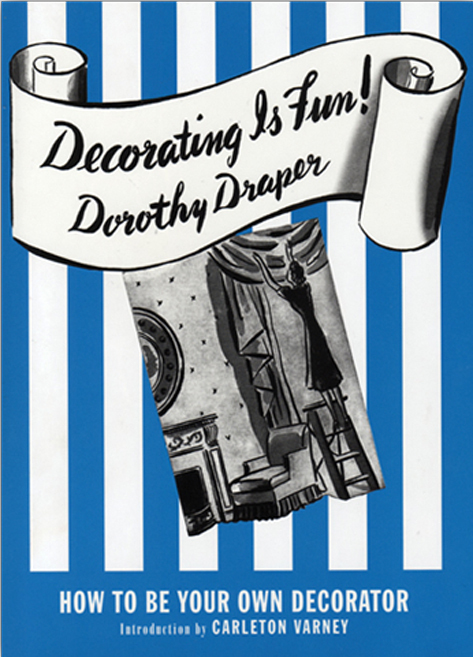 Dorothy Draper was the first to “professionalize” the interior design industry by establishing, in 1923, the first interior design company in the United States. Decorating is Fun! 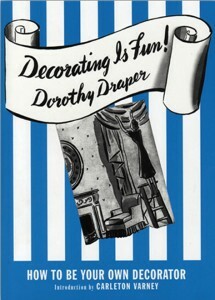 (How to be Your Own Decorator) is a book about how to have a good time decorating. The book, originally published in 1939 on the eve of World War II, is still practical, amusing and inspirational today. Draper’s enthusiasm feels fresh and contemporary. She believed that though there were troubles in the world, one’s home should be a refuge—a cheerful place for entertaining one’s friends and a comfortable shelter from the storm. Erin Gates is a 30-something Boston-based interior designer and blogger who focuses on interior design and how it can be inspired by fashion, travel and pop culture. 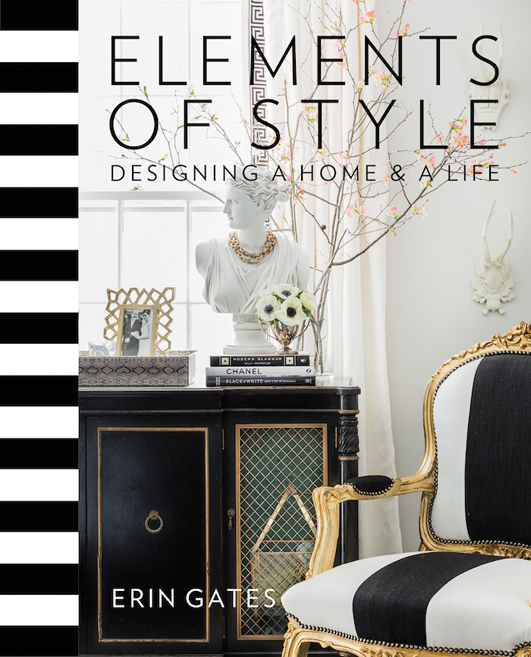 Elements of Style: Designing a Home and a Life is a practical decorating guide that shows how designing a home can be an outlet of personal expression and an exercise in self-discovery. Drawing on her 10 years of experience in the interior design industry, Gates combines honest design advice and gorgeous professional photographs and illustrations with personal essays about the lessons she has learned while designing her own home and her own life—the first being: none of our homes or lives is perfect. 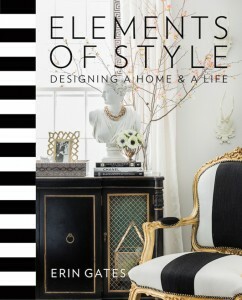 One of my favorite books at the moment is Elements of Style: Designing a Home and a Life by Erin Gates. She has a very similar aesthetic to my style, which is exciting. 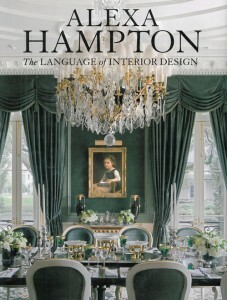 The author is very honest in the ups and downs of interior design, which I love, and she is absolutely hilarious. I love seeing pieces throughout the book that we currently have at Magnolia. 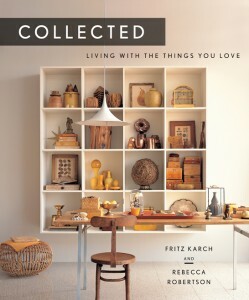 Fritz Karsh, director of collecting at Martha Stewart Living, teaches readers the basic principles of hunting for collectible treasures, while exploring the thoughtful and inventive ways people display their various collections. 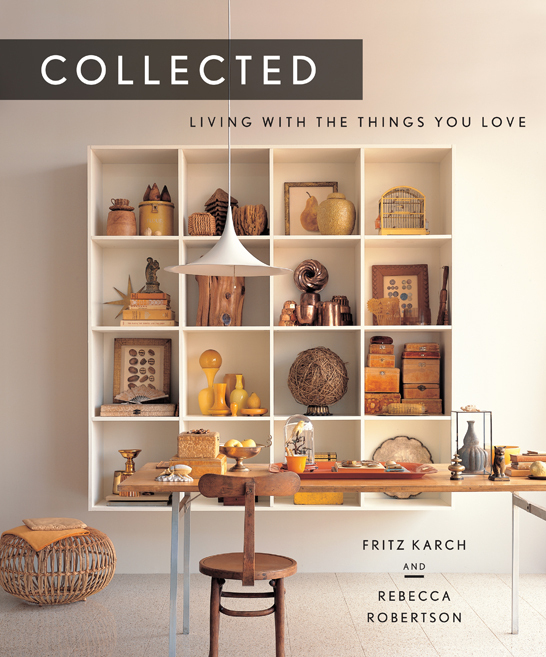 Collected: Living with the Things You Love showcases 16 different collecting personalities—from no-frills to ornate—each with its own chapter, featuring gorgeous photographs of different vignettes to showcase and display collectible objects. 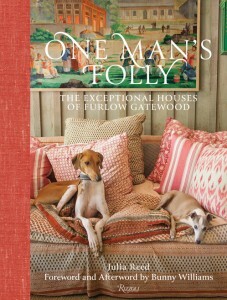 When it comes to interiors, style, antiques and Southern vernacular architecture, Furlow Gatewood is an expert. 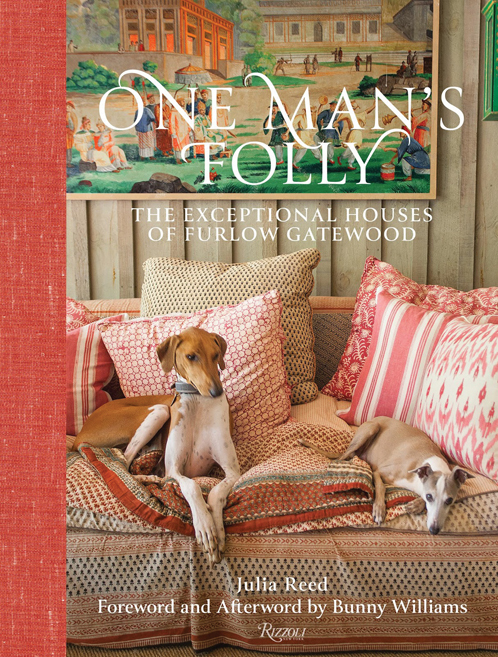 This book presents his home in bucolic Americus, Georgia, where he has meticulously restored his family’s historic home, including its carriage house and outbuildings, saving them from demolition and bringing them back to life to become an oasis of Southern style. 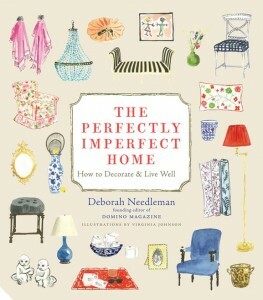 Deborah Needleman is a publishing executive who’s spent her career focusing on homes and décor. 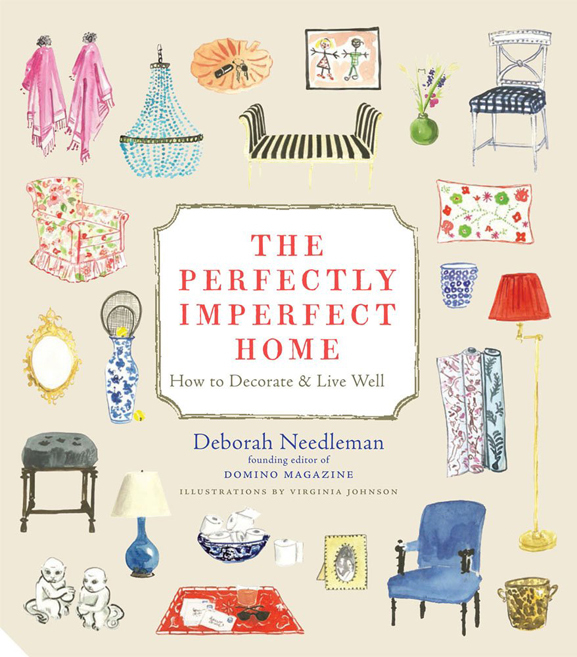 In The Perfectly Imperfect Home: How to Decorate and Live Well, Needleman offers simple how-tos and techniques to put your home together for an effortlessly chic look. 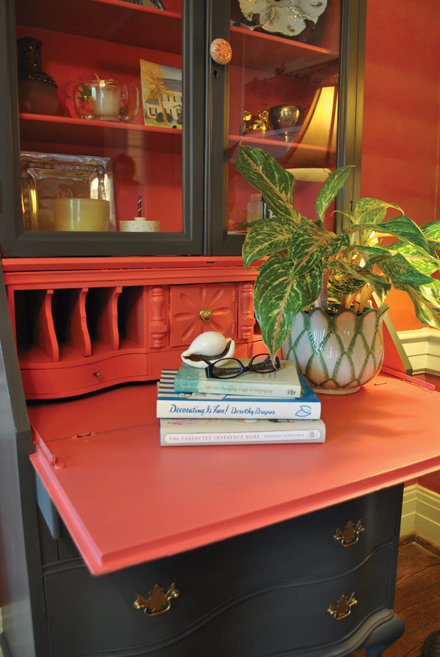 According to Needleman, the point of decorating is to create the background for the best life you can have—with all its joys and imperfections. Virginia Johnson whimsically illustrates the book. 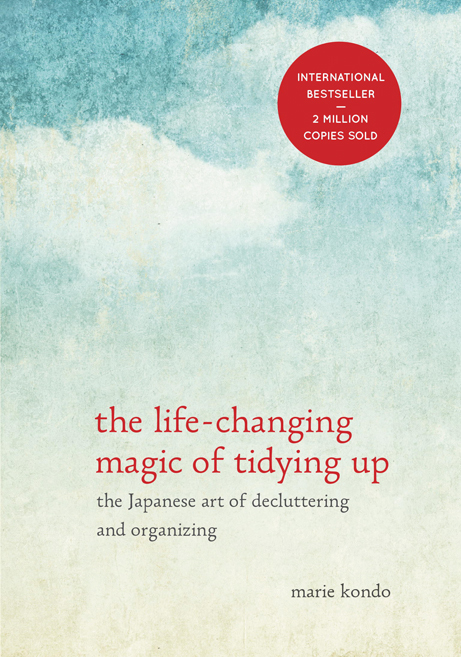 Japanese cleaning consultant Marie Kondo takes tidying to a whole new level, promising that if you properly simplify and organize your home once, you’ll never have to do it again. The Life-Changing Magic of Tidying Up: The Japanese Art of Decluttering and Organizing offers guidance for determining which items in your house “spark joy” (and which don’t) and will help you clear your clutter and enjoy the unique magic of a tidy home—and the calm, motivated mindset it can inspire. 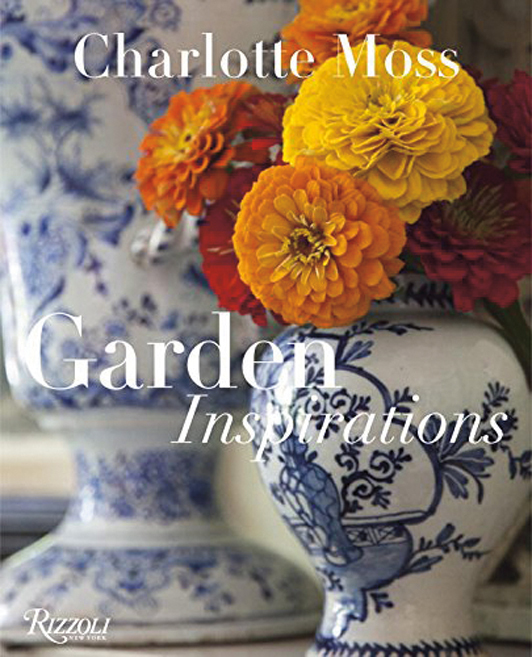 Just released this spring, Garden Inspirations by famed interior designer Charlotte Moss turns an eye to the garden as a resource for interiors, entertaining and good living. Moss offers insights on how to bring the garden into home life—including ideas for elegant flower arrangements and table settings, garden seating for entertaining and relaxing, and interior color schemes drawn from nature. 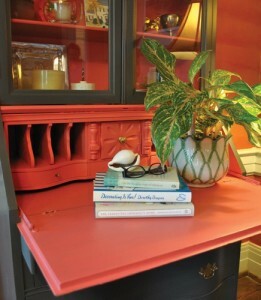 Bunny Williams is renowned for her attention to every little detail in her clients’ homes. In Scrapbook for Living, Williams takes the reader through several homes room by room, showing creative ways to organize and add personal touches. 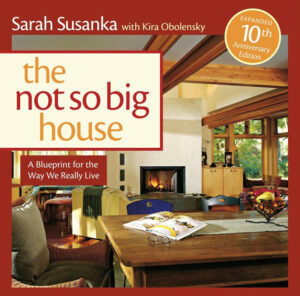 Williams empowers the reader with her practical and inspiring tips for making a house a home. With more than 15,000 plants in 6,000 photographs and illustrations, the A-Z Encyclopedia of Garden Plants is the likely the most comprehensive, detailed and lavishly illustrated guide to garden plants ever published. Plants are arranged alphabetically by their botanical names for fast, straightforward access. All names are completely up to date, and previous names (synonyms) appear as cross-references throughout. Any plant can be located quickly, even if the current botanical name is unfamiliar or not known. Carolyne Roehm may be better known as one of the fashion industry’s top designers, but in her book A Passion for Flowers, Roehm turns her design talents to teaching us how to design floral arrangements. 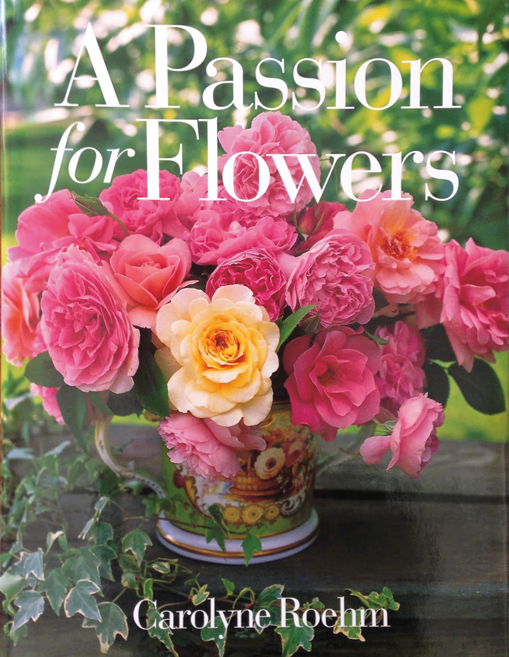 Roehm instructs readers about the overall features of dozens of the most popular flowers, and helps readers understand how these elements relate to each other from a design perspective. Organized by season to profile the blossoms as they come into their glory, Roehm offers bouquet “recipes” with step-by-step instructions and special-care instructions for more sensitive blooms. This book features 250 breathtaking photographs and is a treasure trove of knowledge and inspiration that will help readers stop and smell the roses every day. 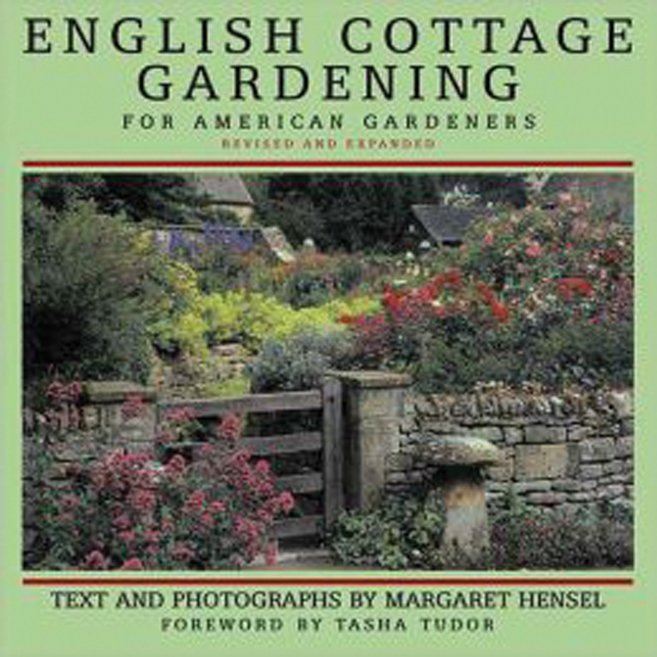 Noted garden designer Margaret Hensel asserts that the elegant intimacy of the English cottage garden is a practical possibility for amateur gardeners in diverse regions of the United States. The gardens in this beautiful book are not those of the great estates of England, manicured by staffs of professional gardeners. 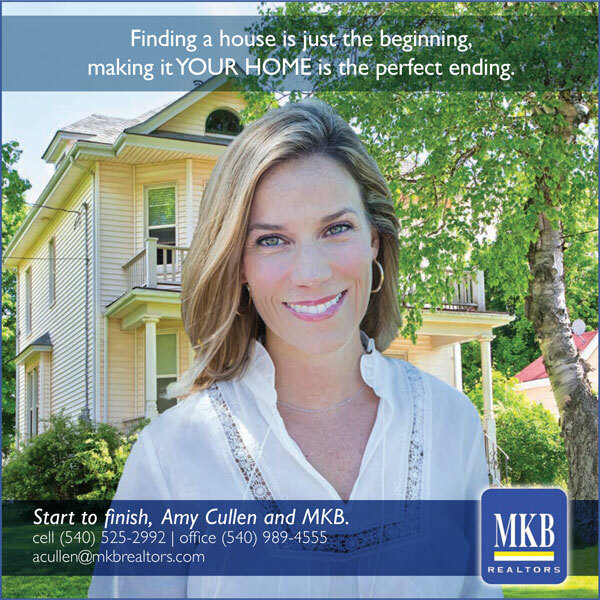 They are, instead, labors of love on the part of individual homeowners, many of whom started with bleak, rubble-strewn lots and went on to create the enchanted settings. 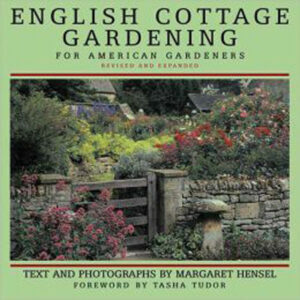 English Cottage Gardening for American Gardeners focuses on easily grown, readily available plants that are adaptable to a wide variety of climatic and soil conditions. 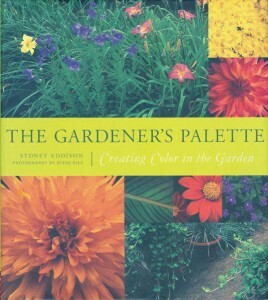 Written by a trained artist, The Gardener’s Palette: Creating Color in the Garden offers inspiration and instruction on “painting” with nature’s colors. With a simple introduction to the color wheel and basic color theory, green thumbs learn to use harmony and contrast in the garden as an artist does on canvas. 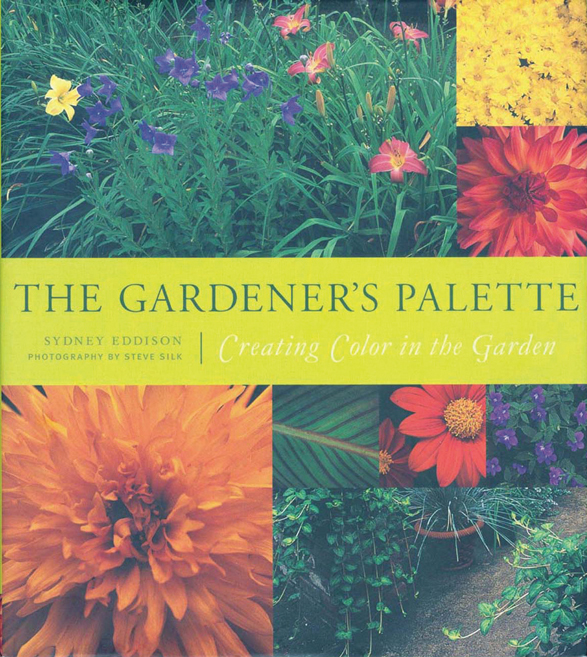 With more than 300 glorious color photographs, The Gardener’s Palette explores brilliant uses of color in gardens as well as suggestions on using pots, fabrics, and other outdoor decorating materials to enhance nature’s hues.